- experienced male lead production vocalists to join our show teams onboard our international fleet of Marella Cruise Ships. Join our award-winning show teams travelling the world with Marella Cruises, performing in front of thousands of guests each week and starring in everything from our own bespoke shows to contemporary takes on Broadway and West End classics. 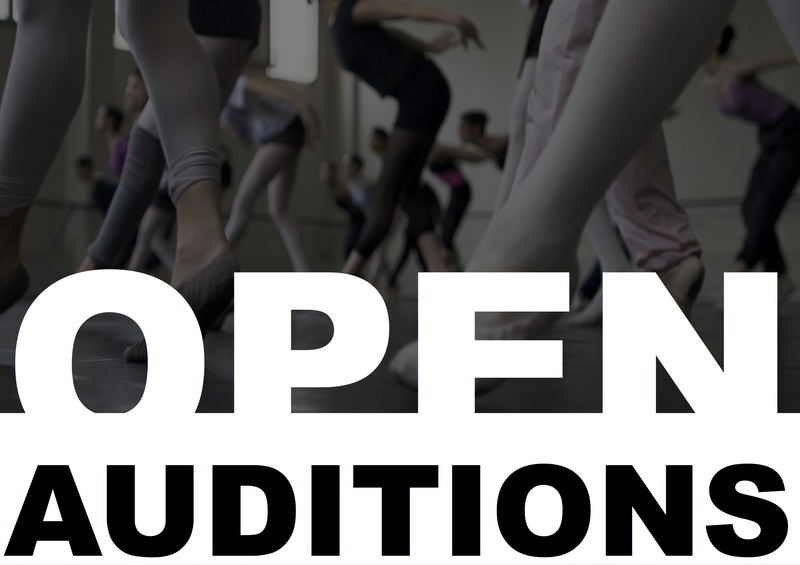 With rehearsals starting straight away this is the perfect opportunity to start the New Year with your dream job and work with leading industry creatives, musical directors and choreographers.